Our company has been working since 1996 as the enterprise specializing on the cold metal working. In 2010 we created the independent production of perforated fasteners and nail plates for building construction of wooden and skeleton types. To meet the highest requirements of the customer, the range of our products are constantly developed.Every year our marketing department takes part in the largest international shows to follow the last trends of the market. Thus we promptly inform our construction and productions departments about desires and requirements of our customers. Our company delivers its products to large-scale and small-scale consumers. We have flexible rates helping you to buy optimal number of products on beneficial terms. Due to strong production basis and finance independency, the enterprise supports optimal prices and high quality of the products. 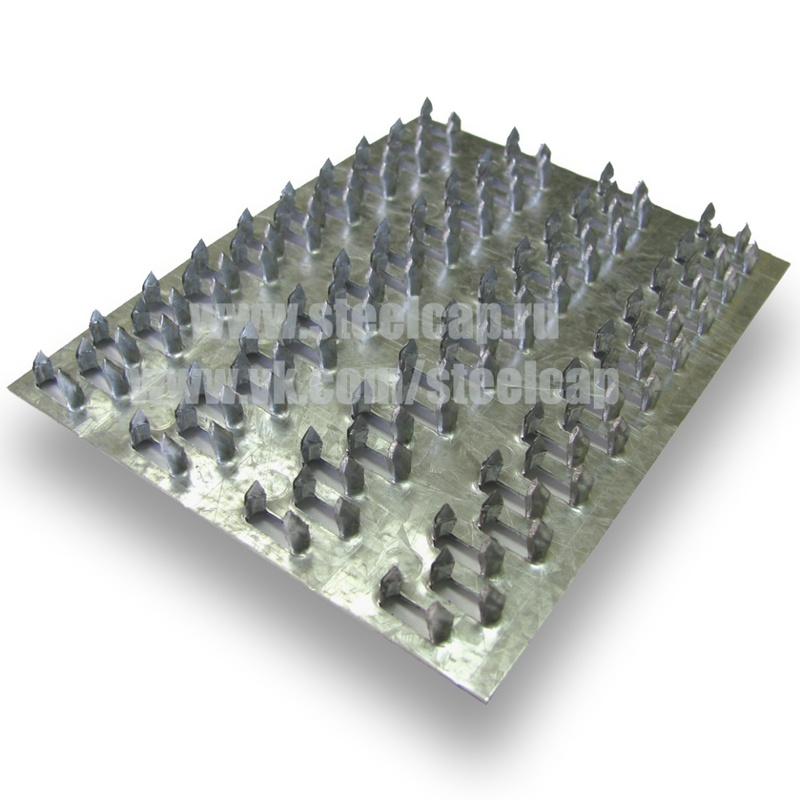 For example, we produce and sell the nail plate at the price of 20 euro per square meter (Ex Works). 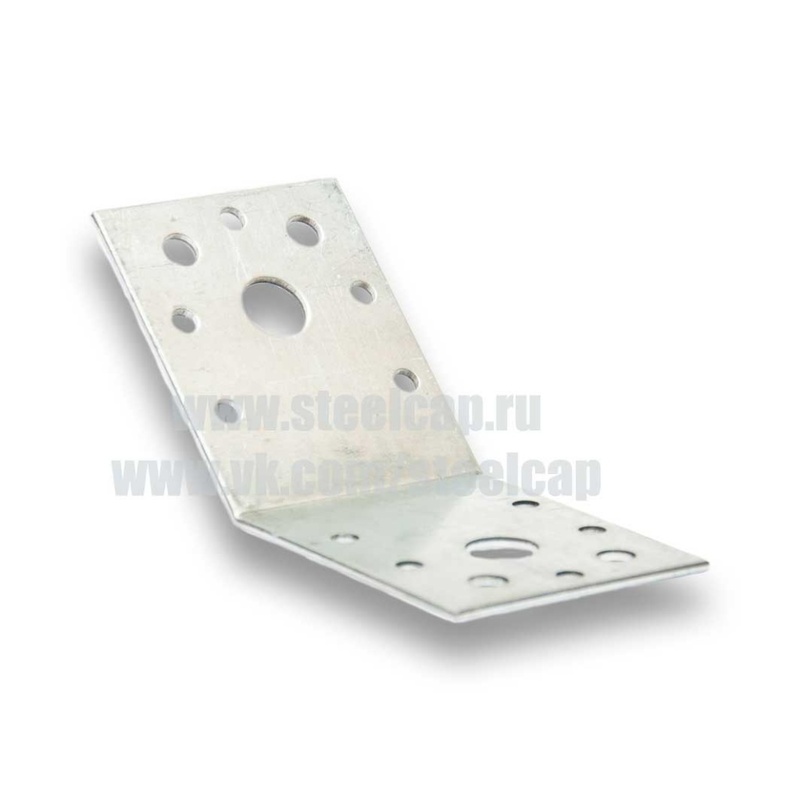 Our products have impeccable reputation and are in large demand in all over Russia and CIS. In 2017 we decided to deliver our products to international markets. In the first place there are markets of Estonia and Finland. With requirements of our clients constantly on the increase every year, our production department improves its engineering procedure as well as automation of production lines and equipment. 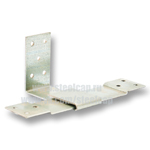 All the material used in the production line are certificated and delivered by the reliable and approved suppliers. We send samples of products for free. with the reliable and stable partner at a long date.